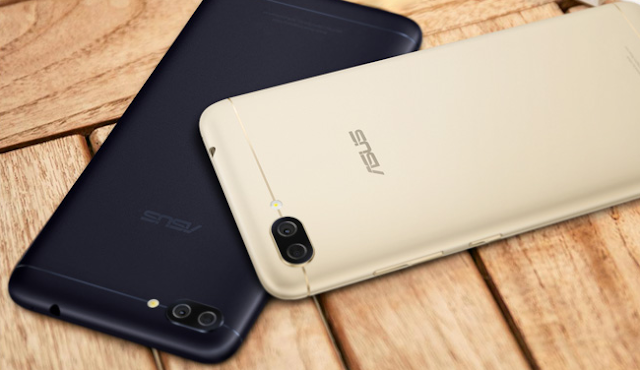 Asus has finally announced its first Zenfone 4 series Smartphone, the Asus Zenfone 4 Max with dual-rear cameras and a giant battery. The device comes with two variants with different SoC and GPU. Just like the 2015 Asus Zenfone 3 Max, the Zenfone 4 Max prioritizes power with a giant 5000mAh battery. The device features a 13MP dual-camera setup with one sensor having f / 2.0 aperture, while the second sensor features wide-angle lens of 120 °. You get a 8-megapixel front facing camera with LED Flash. The Zenfone 4 Max comes with a 5.5-inch IPS display with 2.5D Curved glass. It comes in three variants, 2GB RAM with 16GB storage, 3GB RAM with 32GB storage, 4GB RAM with 64GB storage with microSD card slot (expandable up to 256GB). The device runs Android 7.0 Nougat with ZenUI 3.0 on the top. The Battery centric smartphone comes in two variants, Snapdragon 430 and Snapdragon 425 paired with Adreno 308 and Adreno 505 GPU. It will be available in Russia starting at RUB 13,900 ($235/€205) for the S425 quad-core model with 2GB of RAM and 16GB storage.